Rainmaker was founded in 2012 as a new initiative promoting generosity as a movement – and built on the membership of committed Rainmakers who support this outcome. 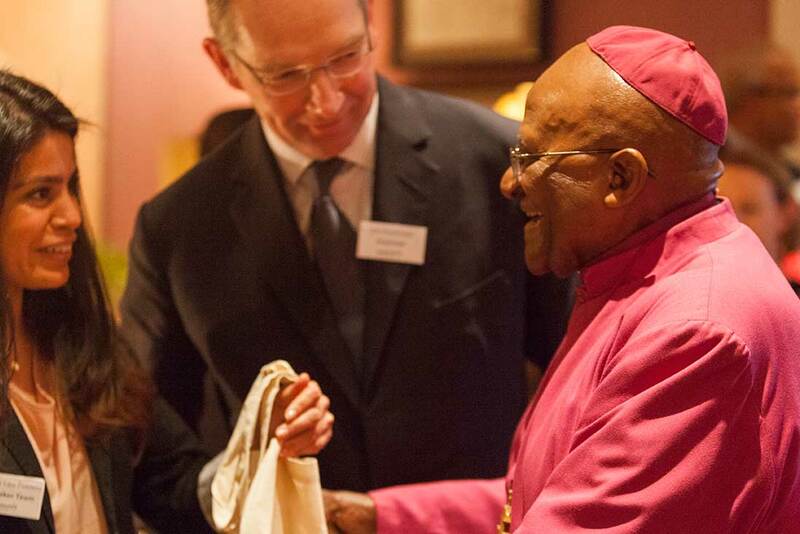 Its Patron is Archbishop Desmond Tutu. 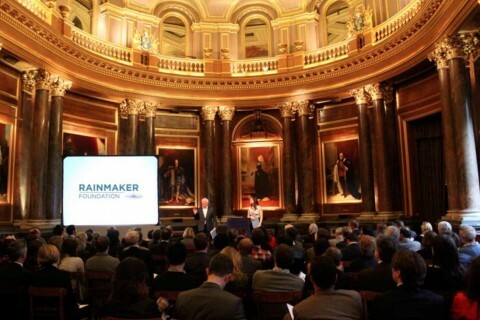 Following the successful launch of The Monarch Foundation in 2013 Iain was invited to join the Rainmaker Foundation as a Trustee and Chairman,a position he held until 2015. All the activities of the Rainmaker Foundation centre on its mission – to inspire generosity and make it effective. Rainmaker recognises that the world is full of people who want to make a real difference, but often don’t know where to start, who to support, or how to be most effective. 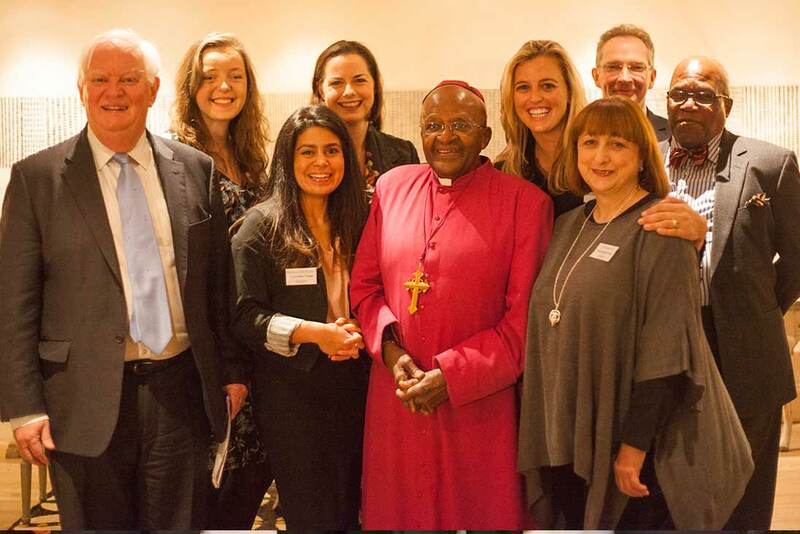 Rainmaker Foundation connects people and organisations with any cause they care about, harnessing resources to help make the biggest impact. Rainmakers are proactive and committed individuals who believe that generosity matters. They invest their time, expertise or money to improve the lives of others. Together, Rainmakers are a powerful, world-shaping and sustainable force for good. Since launching in January 2012 Rainmaker Foundation has helped over 130 unique charities, connecting over a million pounds worth of funding and over two thousand hours of pro-bono expertise. 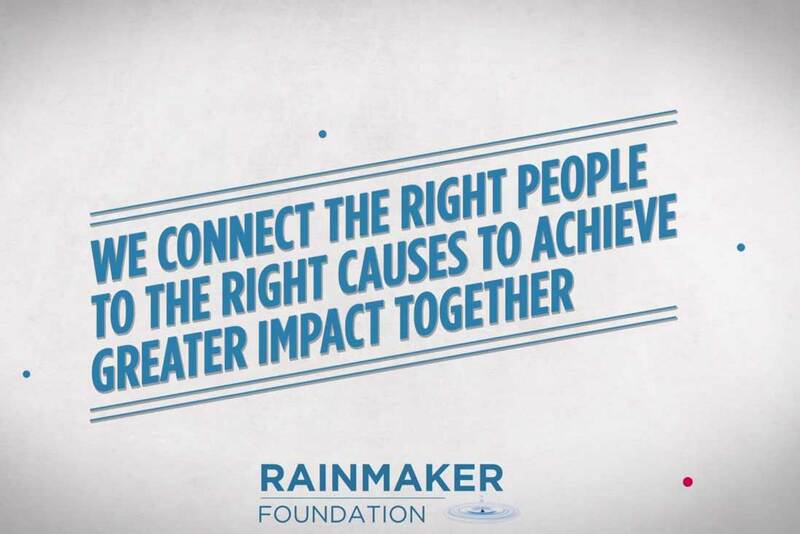 The overall goal of the Rainmaker Foundation is to seek to inspire a global movement of generosity. The Rainmaker Foundation aims to make the most of everyone’s valuable contribution to achieve greater impact and inspire a global movement of generosity. Everything Rainmaker does is personal and bespoke connecting people and causes based on their interests for mutual benefit. The vision of the Rainmaker Foundation is to support a world where what matters most is what we do for others.